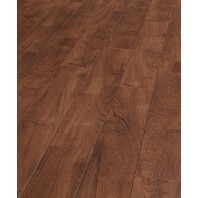 The rustic character of hand worked wooden floors is represented in the Tradition Sapphire laminate collection. 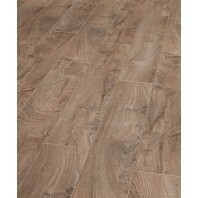 A rough plank floor and randomly chiselled V-grooves bring back bygone nostalgia into your home. 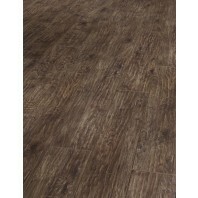 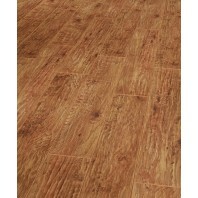 Natural laminate with a hand-scraped structure radiates the authenticity you are looking for.